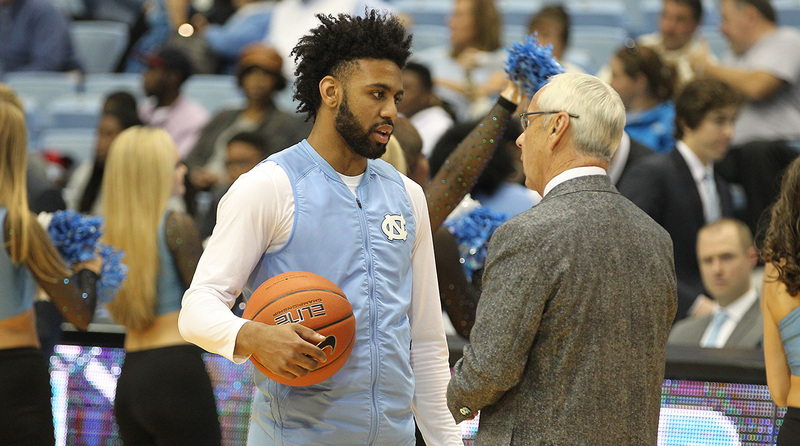 Through visualization and dedication, Joel Berry II has redeemed a lackluster freshman season in 2014–15 and now eyes a big prize for his Tar Heels. Scoff at the New Age, karmic conjuring all you want: The results are proof positive. An uncluttered, affirmative mind helped Berry become an underrated but invaluable cog in North Carolina’s run to the national title game last spring. Now, despite an ankle injury that idled him for the last two games, the 6-foot, 195-pound junior point guard is one of the more impactful performers in the country, period, as a game against Kentucky looms in the CBS Sports Classic on Saturday. Berry is the Tar Heels’ second-leading scorer (14.8 points per game). He’s the team’s best rotation shooter by true field goal percentage (67.8%) and its second-most valuable performer by Win Shares (1.7, narrowly behind Justin Jackson’s 1.8) despite missing time recently. He’s also, in a secular sense, the spiritual center for the Tar Heels. Joel Berry II eventually grew up into a national top-30 recruit, so it’s no massive shock the talent was evident at the start. But he was carried along by feistiness and toil, too, rarely carrying himself like that talent came easily. His father, Joel Sr., played football at Central Florida and later took up Shotokan karate in order to keep his body and mind stimulated, eventually earning a second-degree black belt. Another benefit of martial arts: He could teach its lessons of discipline and focus to his kids. “That’s why I was always on a straight path,” Joel II says. Early in high school, though, basketball became Joel II’s lone pursuit. And because he dropped everything else, he promised his father he’d dedicate himself to being great at it. To that end, the Berrys sent their son to Lake Highland Prep in Orlando, Fla., partly because it was a better academic option than local public schools, and partly because it suited Joel Sr.’s desire to put his son into a gym as early as possible every day. Joel II stuck to a sleep schedule many high schoolers might snicker at: Lights out around 9:30 p.m., with the 5 a.m. wakeup coming. (Even during AAU trips, Joel II roomed with his father and kept the same pattern.) Workouts began around 6 a.m. every morning at Lake Highland. Some days Joel II fired away on a shooting machine, some days he did skill work, and Mondays, Wednesdays and Fridays were lift days with his strength coach. Because he is a self-described mama’s boy, Joel II watched sports with Kathie all the time. And because Mama liked Sean May, she and Joel II watched North Carolina all the time, all those games with Tyler Hansbrough and Ray Felton and Ty Lawson. It became Joel II’s dream to suit up for the Tar Heels. And it was just after midnight on Aug. 6, 2012, when he sat in his room, with his phone nearby, wondering if Roy Williams would follow through with an earlier promise to be the first one to call that day. The phone chirped promptly. It was Williams. He offered a scholarship. When Joel II finished the conversation, he walked to his mother’s room and delivered the news. Kathie cried. 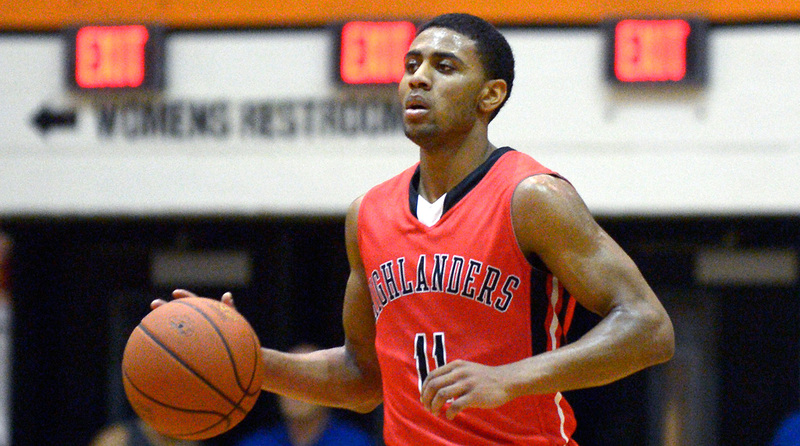 He wouldn’t commit until January 2013, but in truth, that call and that offer ended the recruitment of Joel Berry II. It required a little more persistence, and a little more communing with that spiritual side, to turn the dream into something more real. His shooting prowess also brought him some minor celebrity. Before a road trip to Virginia at the end of February, Tar Heels coaches suggested that the perimeter players engage in a three-point shooting competition inspired by the Golden State Warriors’ Klay Thompson. The contest: How many long-range bombs could they make without missing two in a row. 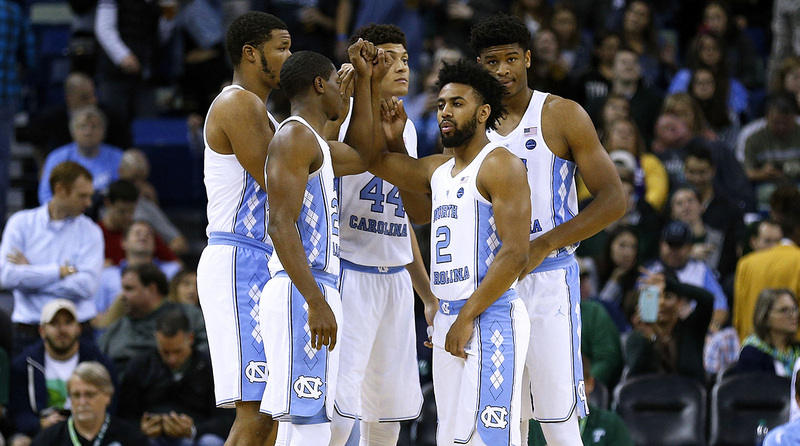 North Carolina seems well positioned for another Final Four run come April. Should it manage that, at least one individual on the roster will be able to say, with conviction, that he saw it coming.